Is LOLcat your favorite meme? Are you fluent in LOLcat? 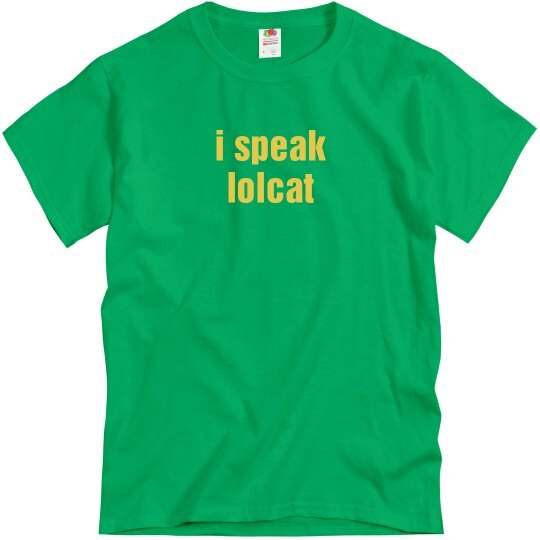 Let everyone know with this "I speak lolcat" tee. 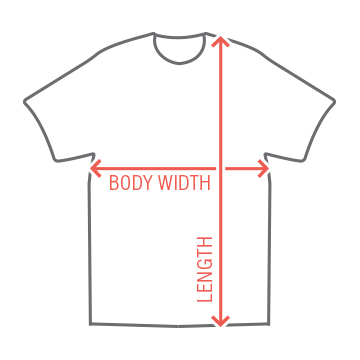 Perfect to wear around all your meme loving cats. I can has cheezburger.